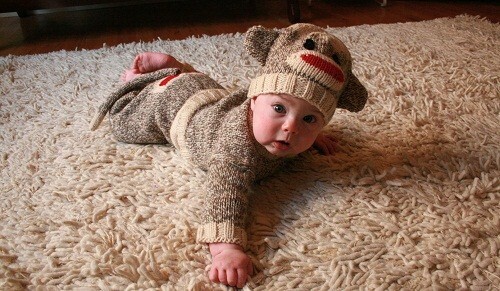 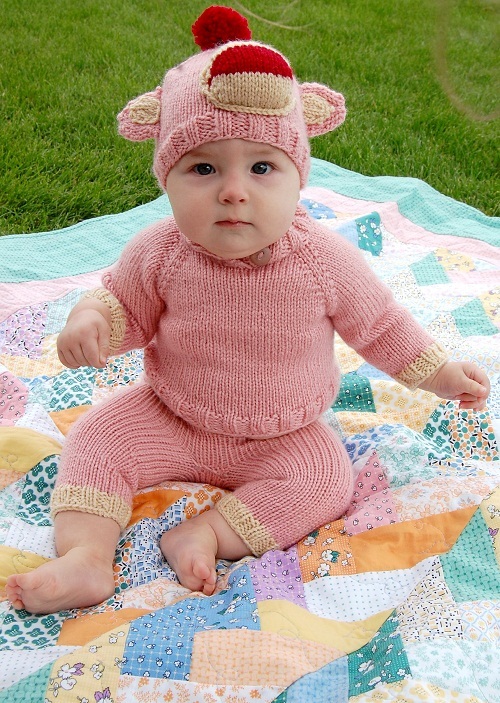 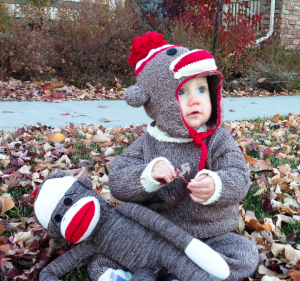 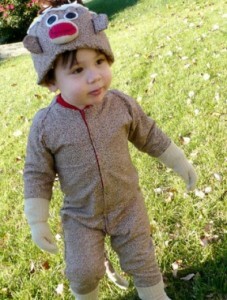 Look out, the monkey is here! 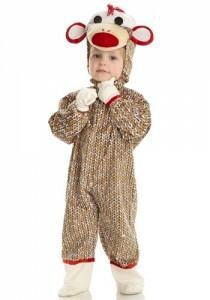 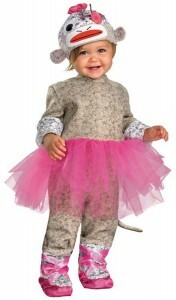 The costumes are full of fun and frolic; usually in a single piece for men and in different sizes and shapes for women. 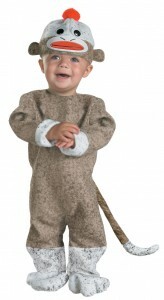 You cannot miss the tail, mind you! 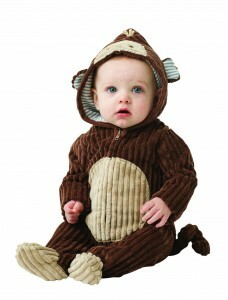 So grab them fast! 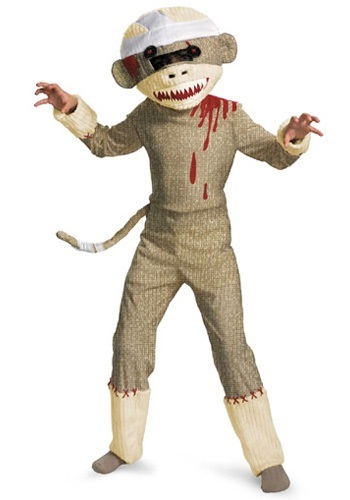 The costumes for men are full sleeved and have a mask. 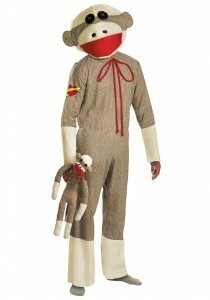 This one bears a red bow and a mask and is a one piece suit. 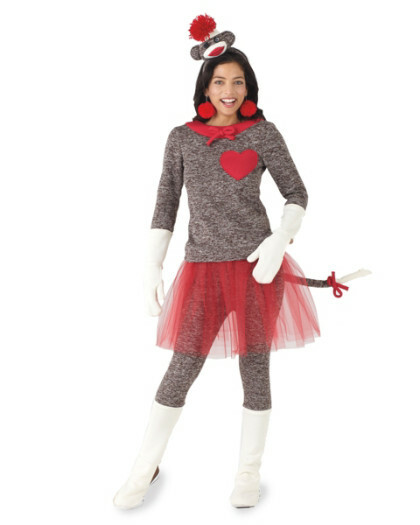 With red or white socks and gloves, the costumes for women look appealing. 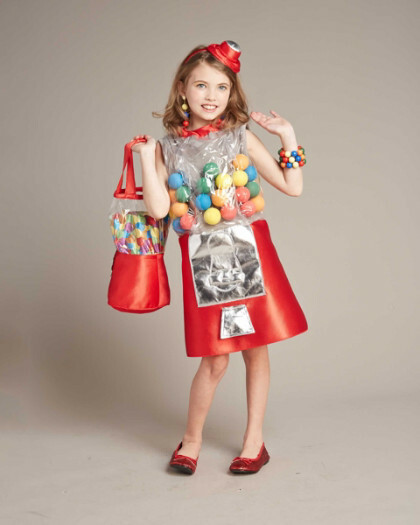 This one with a transparent red skirt and knee-high boots, white gloves and socks is easygoing and charming. 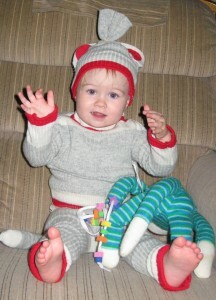 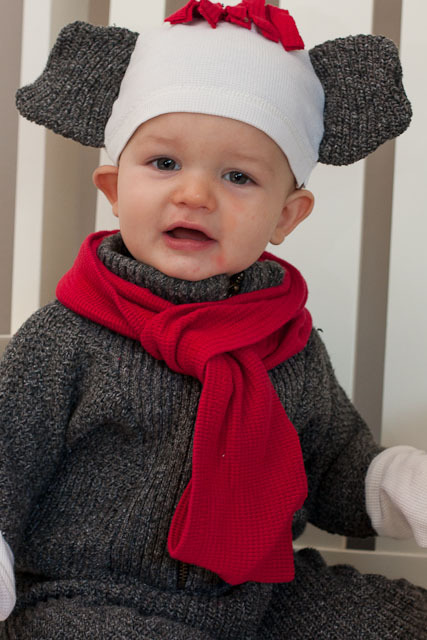 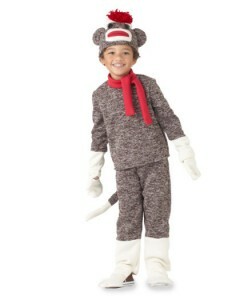 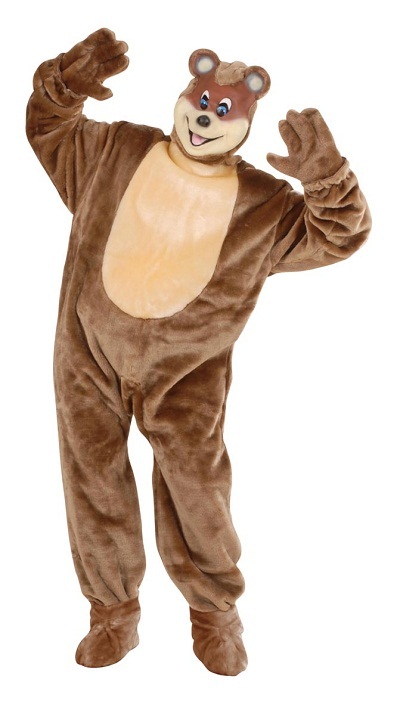 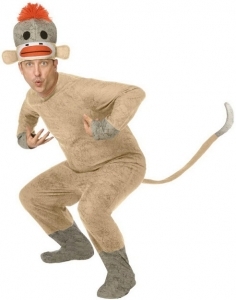 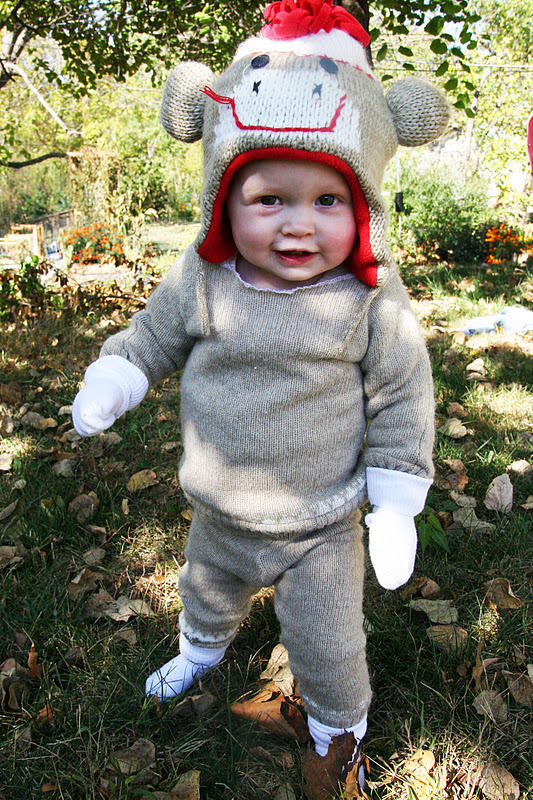 The costumes for kids are full sleeved and have caps with the features of a monkey drawn on them. 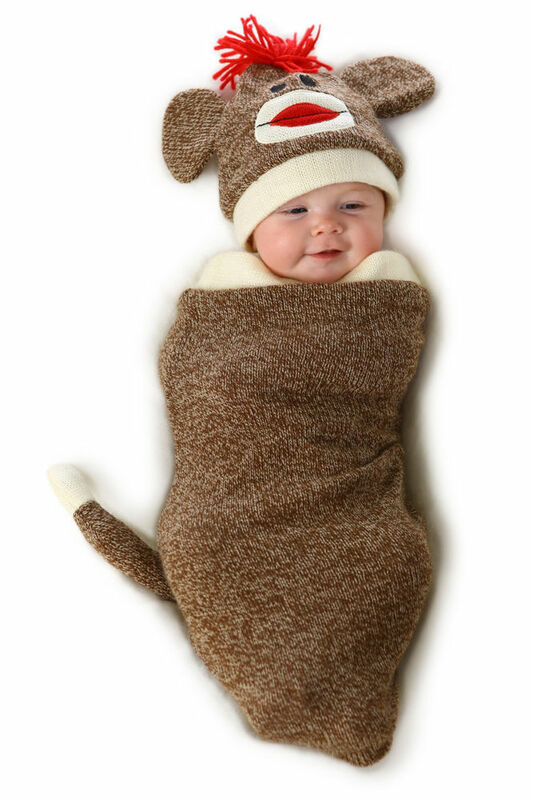 This one wraps like a blanket and contains a tail too. 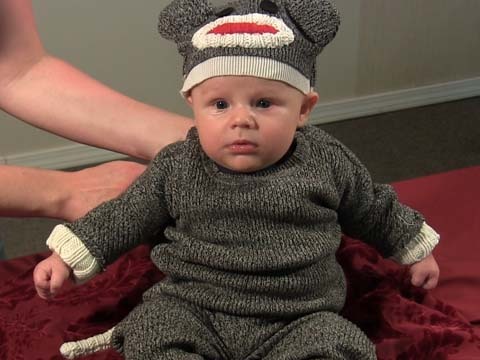 To make sure that your baby is comfortable, this one comes with a hood and covers his head. Having frills and a cap fitted with two adorable ears, this one is a must for your daughter.